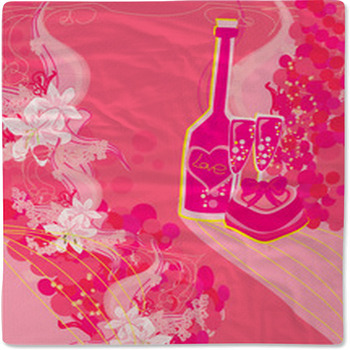 Looking for that cute bedding set for that precious little boy or girl? 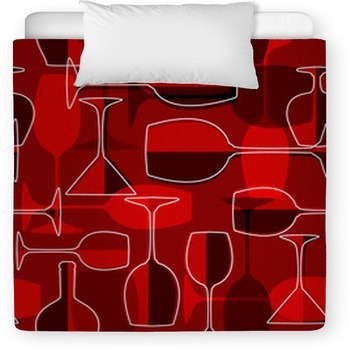 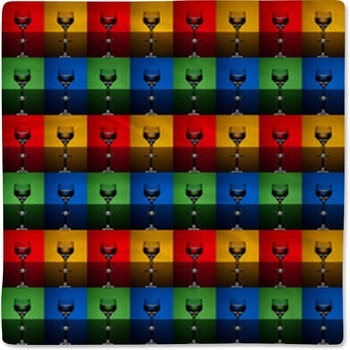 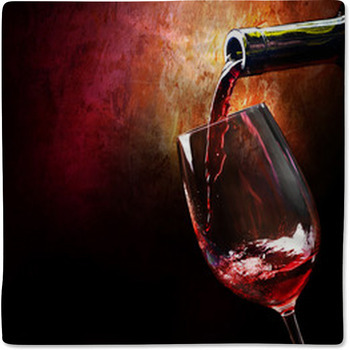 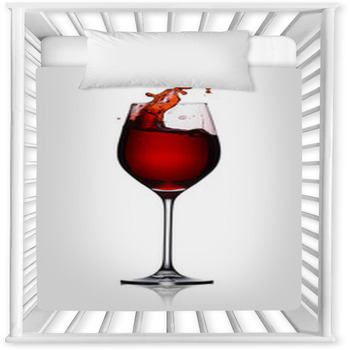 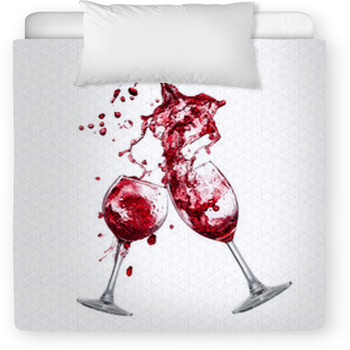 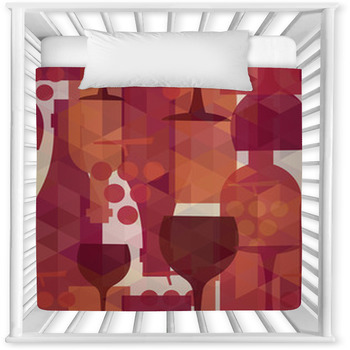 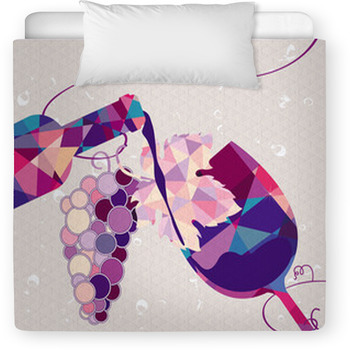 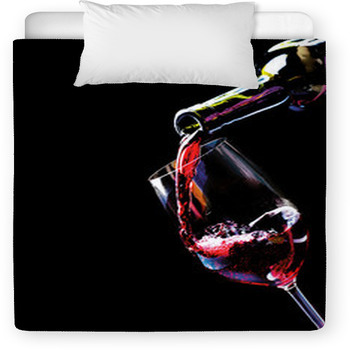 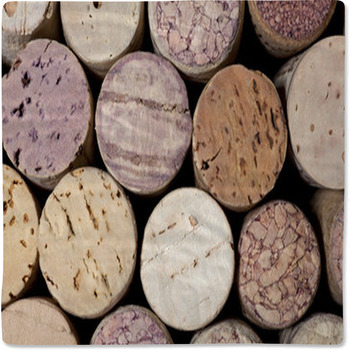 Well look no further, as we've got ooodels of toddler and baby crib sizes in hundreds of Wine graphics and colors. 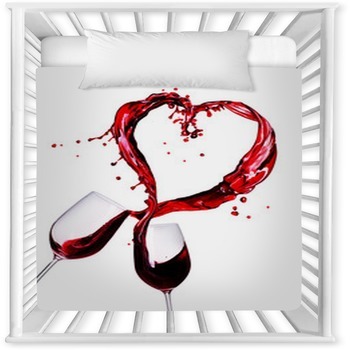 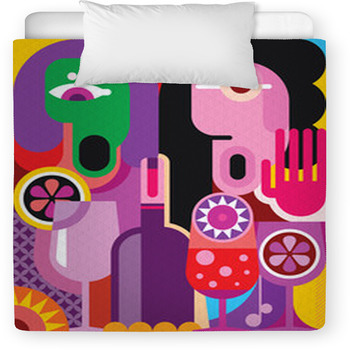 VisionBedding can even add any personal message onto the linens.